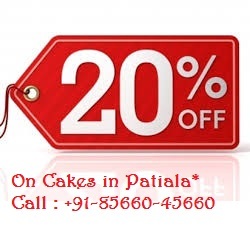 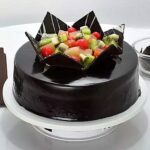 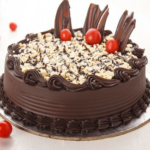 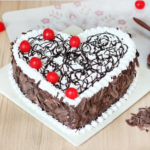 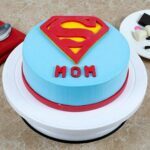 Freshly baked Mothers Day Special cakes to India you can count us completely, because we understand that pleasure of gifting is achieved when you know nothing but the best will be delivered to the recipient’s doorsteps. 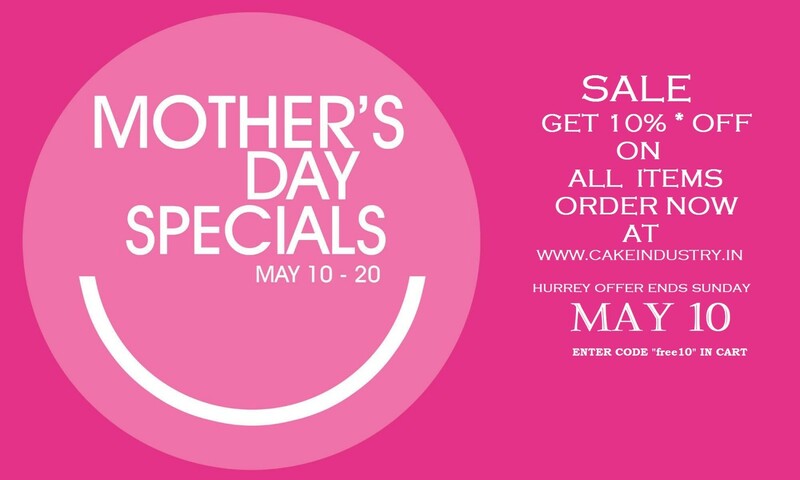 Partnering with us for all your Mother’s Day gift needs is easy and makes things convenient too when you do not have time to step out for shopping or are looking forward to surprise someone with an unexpected gift. 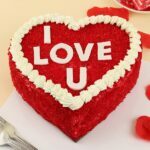 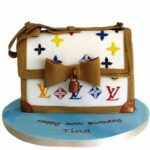 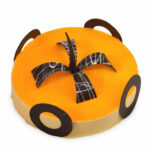 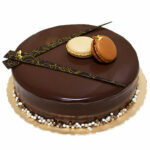 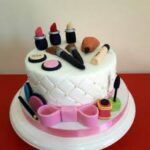 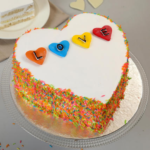 For those who are abroad and looking for a safe online gift shop www.CakeIndustry.in has earned a strong reputation for its efficient services, safe payment options and wonderful variety of gifts. 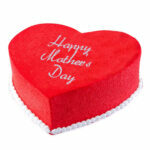 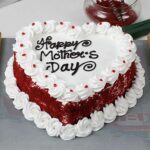 You can safely place online order to Send Mothers day Gifts To Punjab to celebrate Mother’s Day with you mother in India. 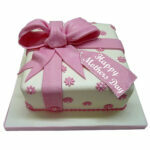 If you have never sent gifts to your mom on Mother’s Day (celebrated on the second Sunday of May) it’s never too late! 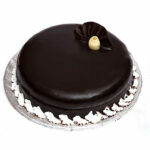 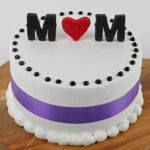 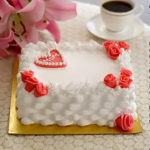 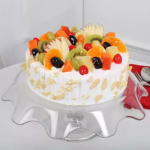 Place your order to send Mother’s Day gifts to India and Mother’s Day cakes to Punjab India here and show her that you care. 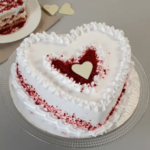 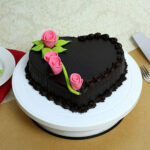 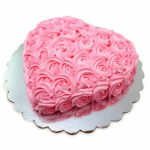 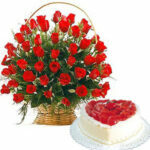 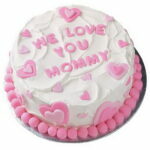 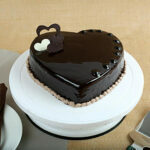 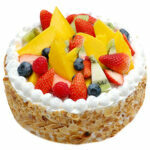 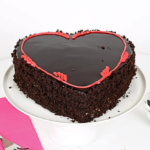 View Cart “Pink Flower Heart Cake 1Kg” has been added to your cart.